AT LEAST ONCE A DAY DO SOMETHING YOU DON’T WANT TO DO. Do something that pulls you out of that comfort zone. We live in a world of instant gratification. I want a pizza, then with a couple taps on my phone I’ll have one delivered without talking to someone. You can even tell Alexa to get you a pizza. But how often do you do things you don’t want to do? I run through this every weekend with my clan of kids – Chores. You’d think I was beating them by assigning chores for them to do. They whine and complain at times, avoid at others, or outright refuse to do them occasionally. As an adult we don’t typically have people forcing us to do things (other than our boss) and we usually avoid those things like the plague. What if you CHOOSE to do something you don’t want to do every day, at least once. 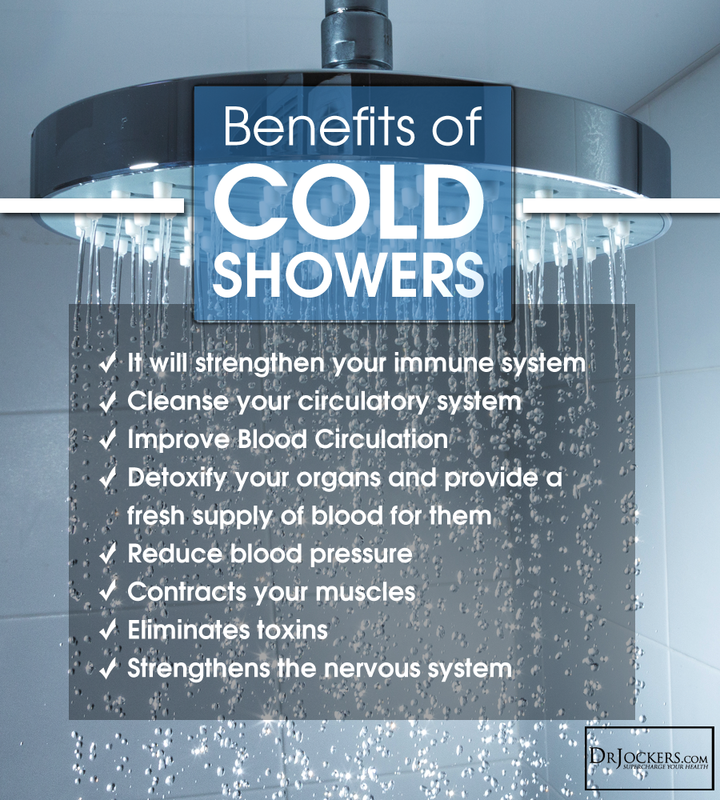 Try this tomorrow – Finish the last 30 seconds of your shower completely cold – hot totally turned off. Don’t want to do it huh? Then pick something else and do it. How did it feel to do it? Looking for another challenge? Check this out!